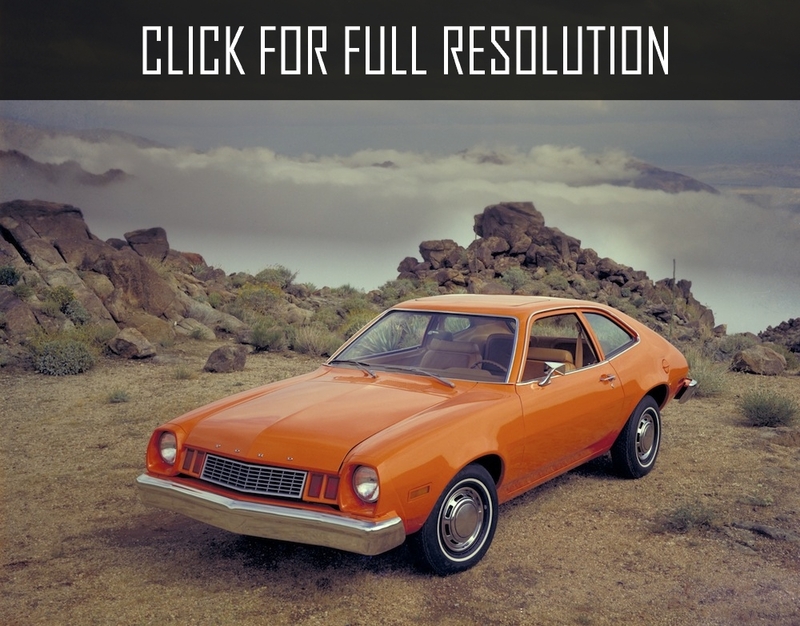 Ford Pinto is a subcompact car produced by Ford Motor Company for North American market from September 11th, 1970 to 1980. 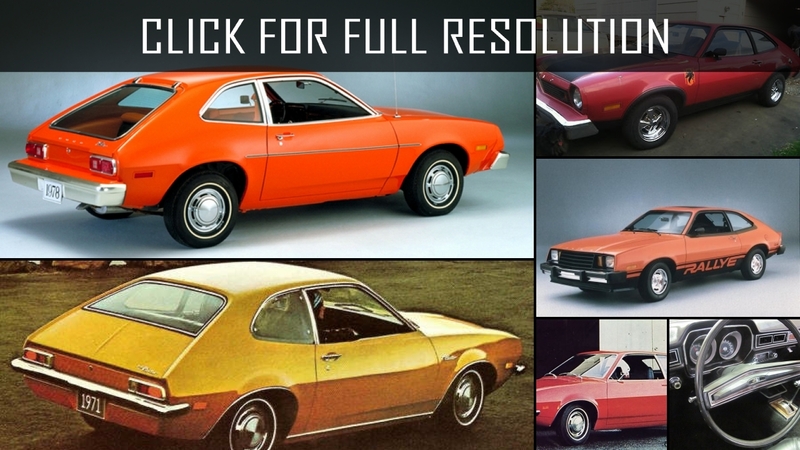 There were 4 body types of Ford Pinto including 4-seat 2-door coupe, 4-seat 2-door universal, 4-seat 3-door hatchback, and 2-seat 2-door van. 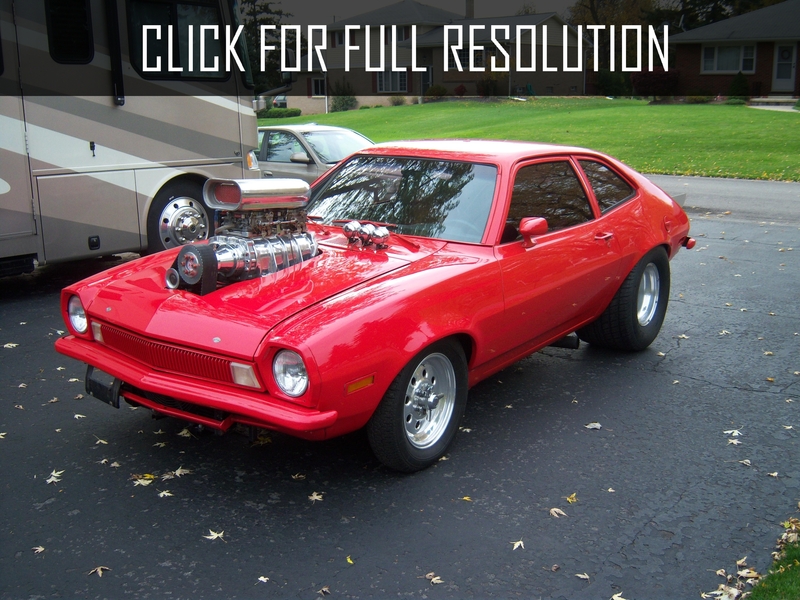 All modifications of Ford Pinto were rear-wheel drive, front engine models. 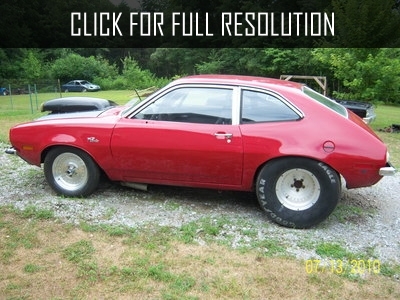 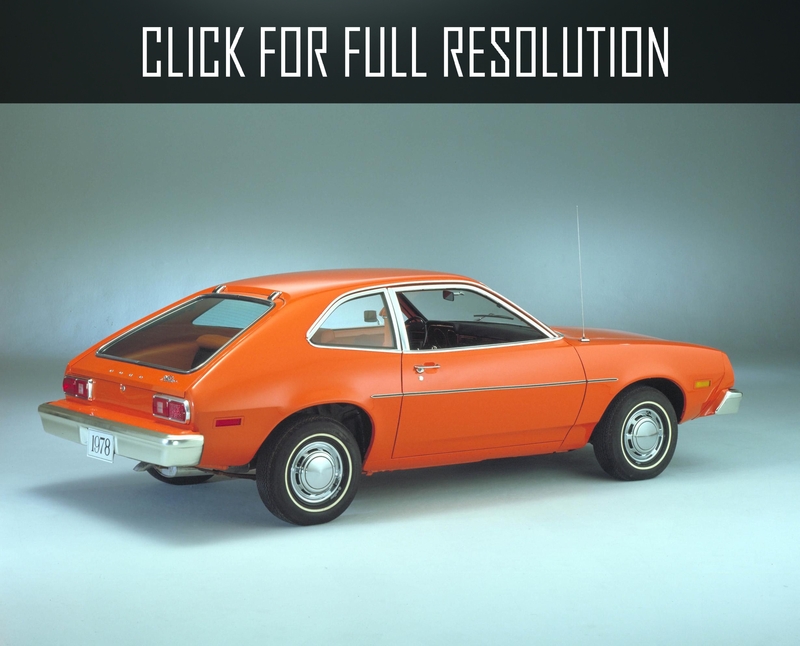 The height of Ford Pinto was 4100 mm, width was 1760, height - 1300 mm, wheelbase - 2390 mm and mass weight was about 1 ton. 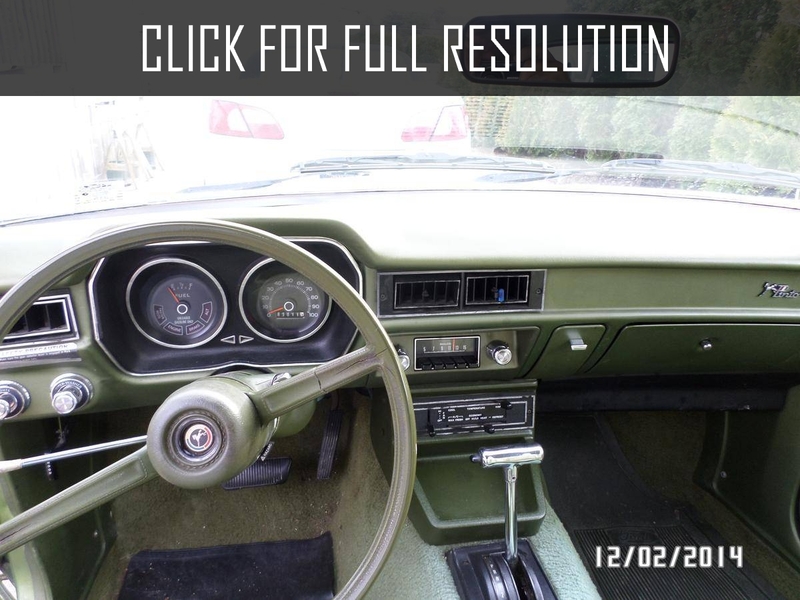 Presented gearboxes were 4-speed manual and 3-speed automatic transmissions. 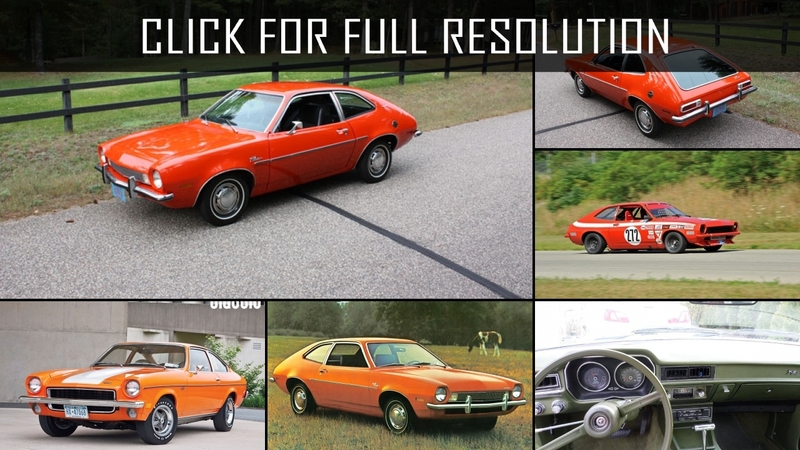 The most popular period for Ford Pinto was considered by 1971 when an American company sold approximately 100,000 vehicles while the last modification was distributed in 68,179 copies. 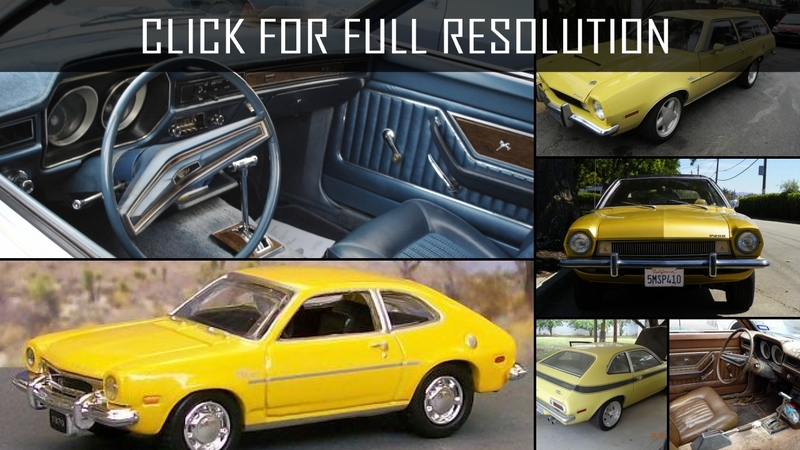 On February 24th, 1972, wagon version of Ford Pinto was presented. 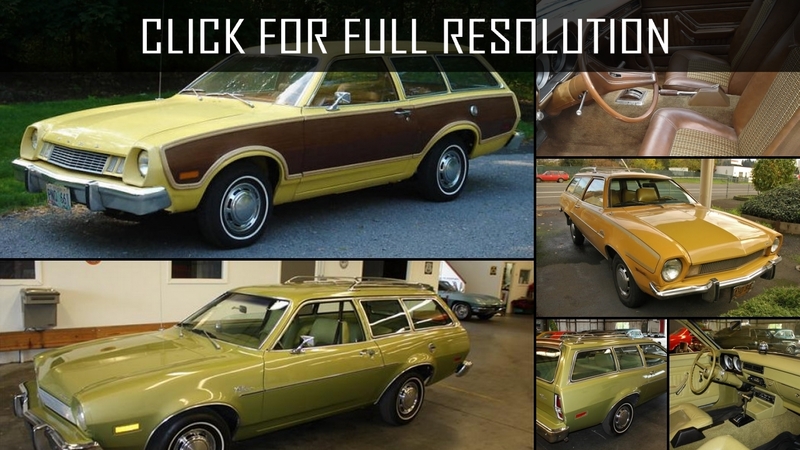 The wagon was longer than sedan and hatchback which was 4,390 mm with a trunk volume of a 1.7-meter cube. 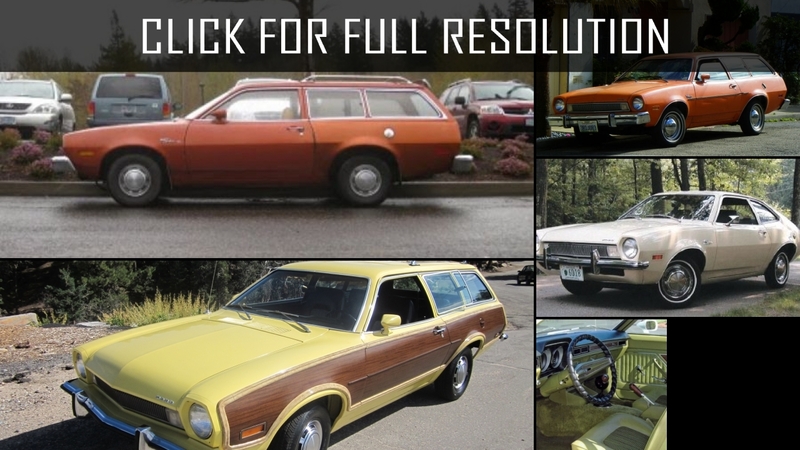 It was the first 3-door wagon in the lineup of Ford Pinto since 1961. 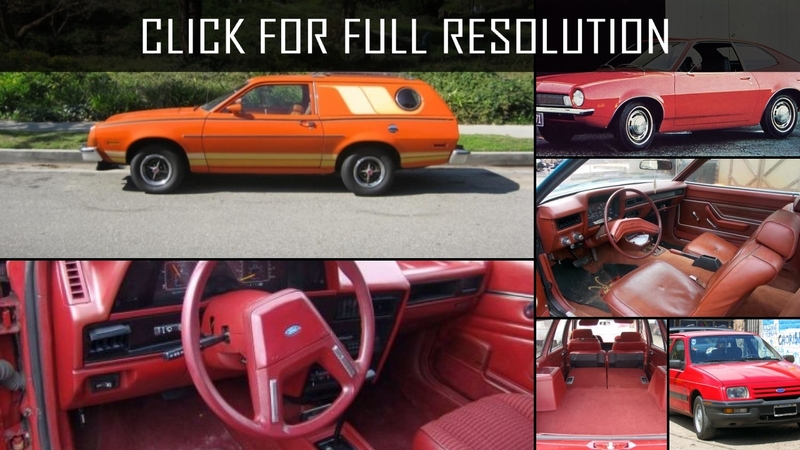 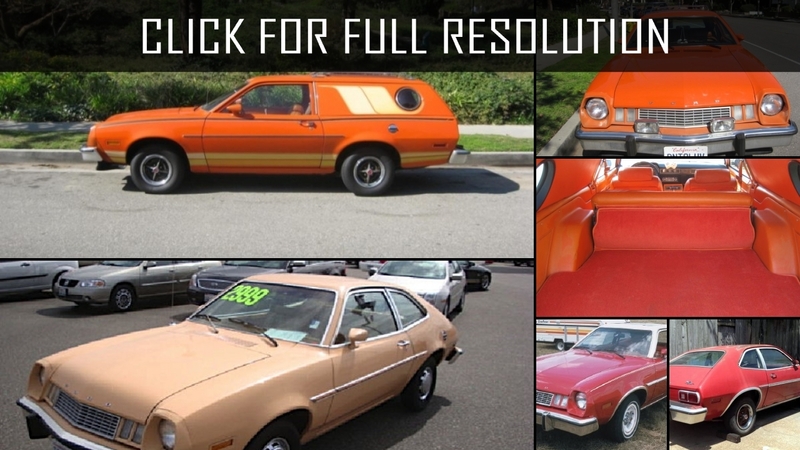 Ford Pinto Squire modification included false-wood trim on the sides of the body. 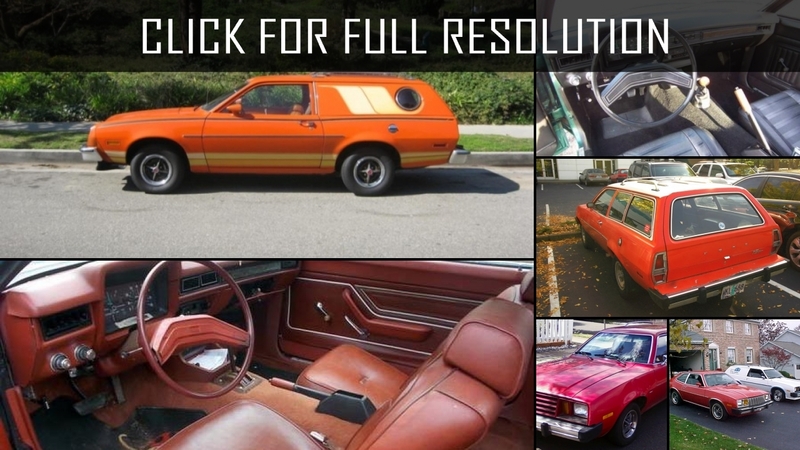 Another version of station wagon Ford Pinto Cruising Wagon was assembled between 1977 and 1980. 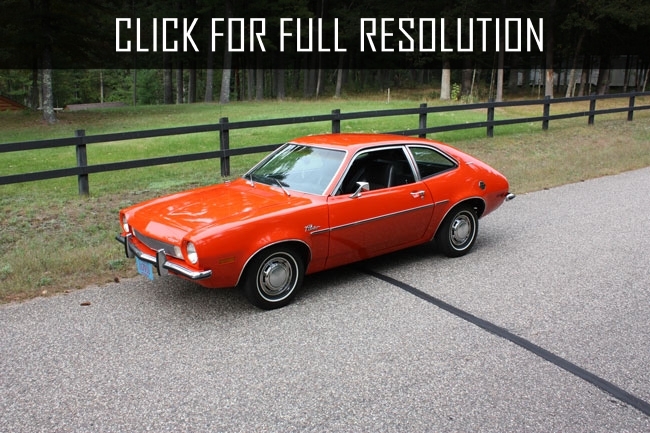 Except 1973 and 1980, Ford Pinto was available in two power units; base and an engine with more volume for an additional cost. 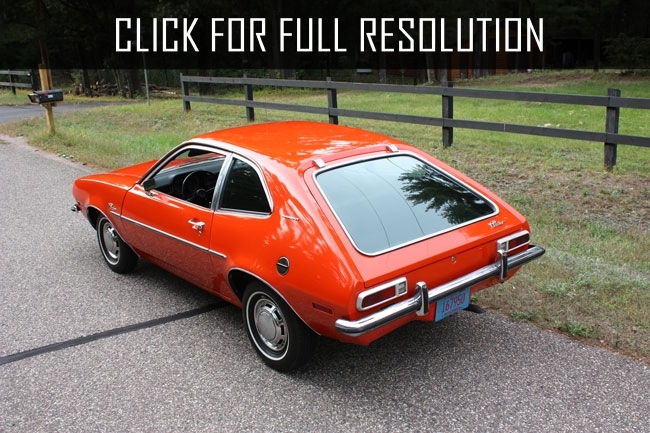 During the first five years, Ford Pinto was powered by an only 4-cylinder motor. 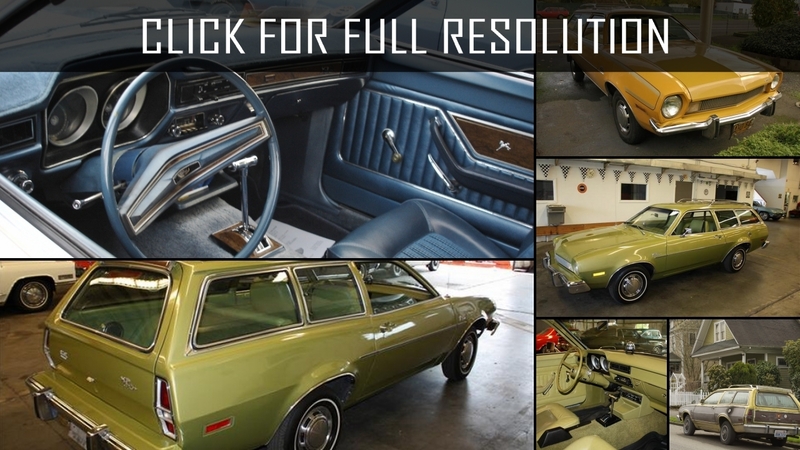 Engine power was improved every year together with exterior and interior design as federal standards change. 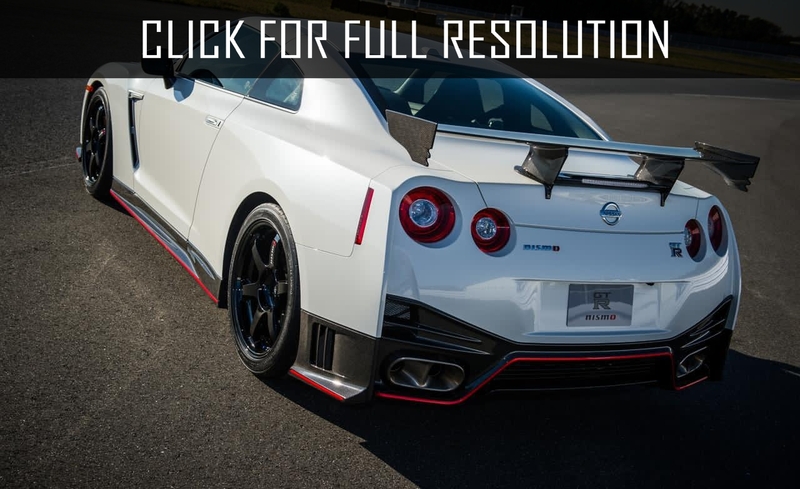 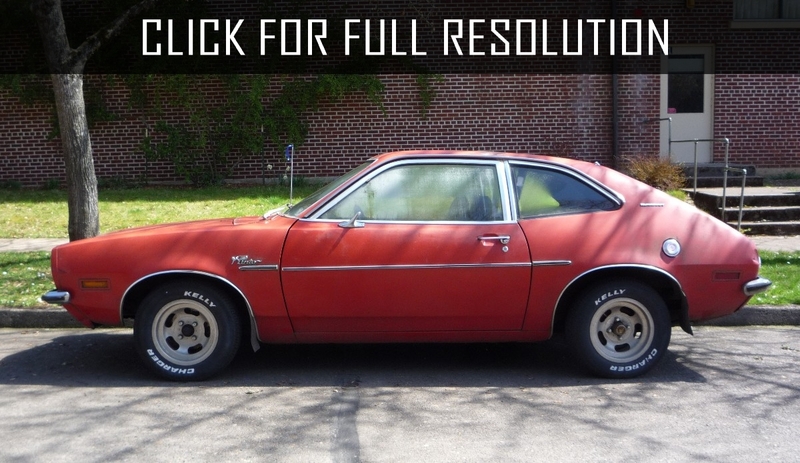 Particularly, it is worth noting 2.3-liter in-line engine manufactured in 1974. 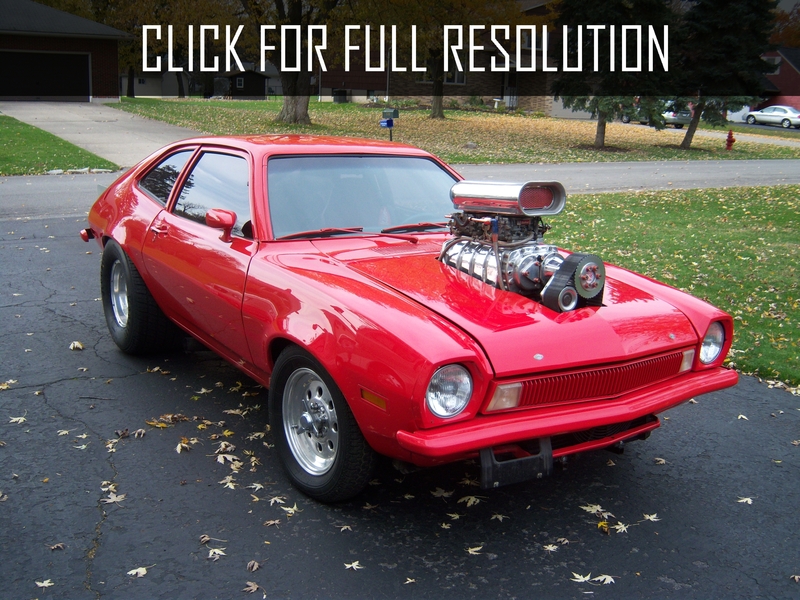 This motor with upgrades remained in production until 1997. 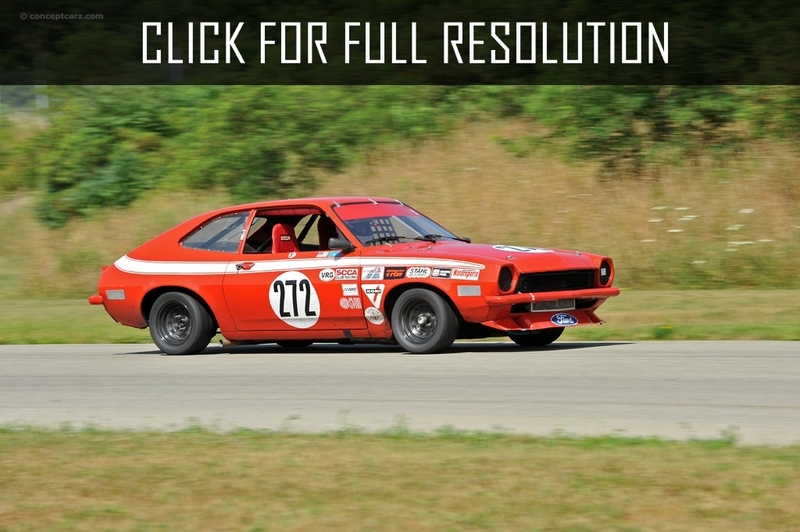 A special popularity was received by Thunderbird Turbo Coupe in the mid-1980s, Mustang SVO and Merkur XR4Ti. 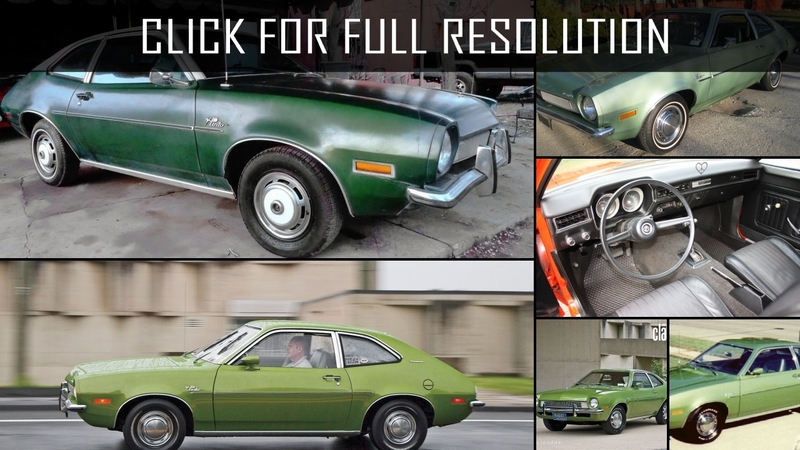 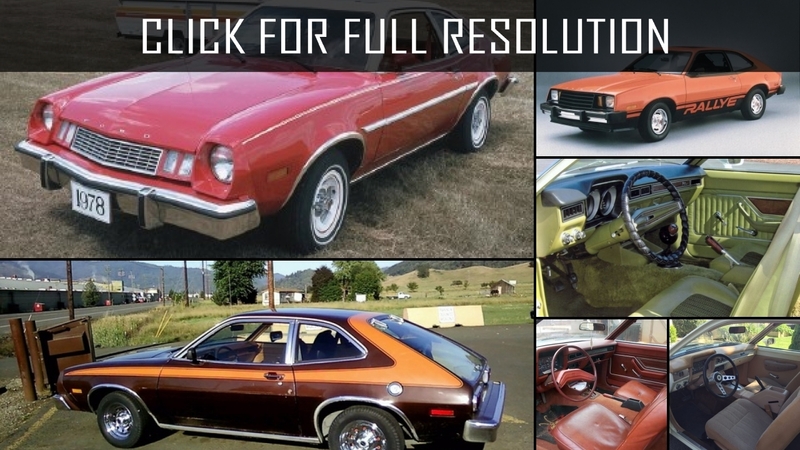 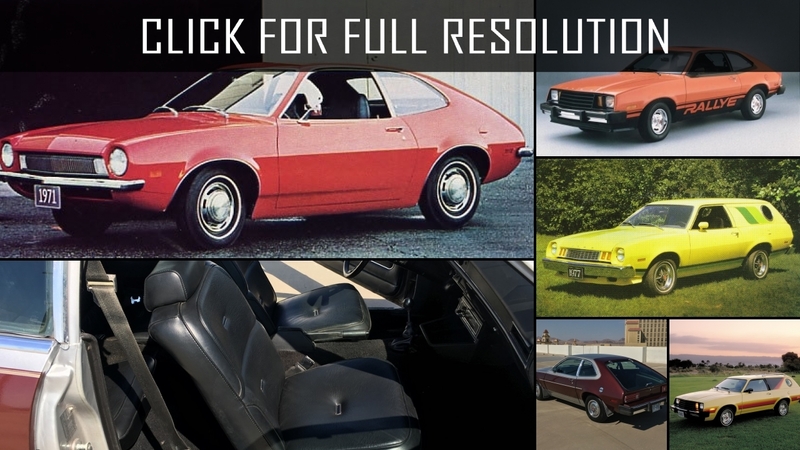 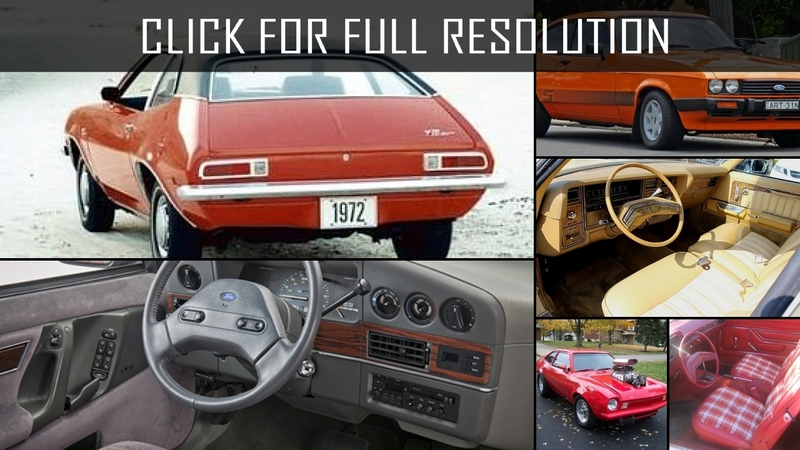 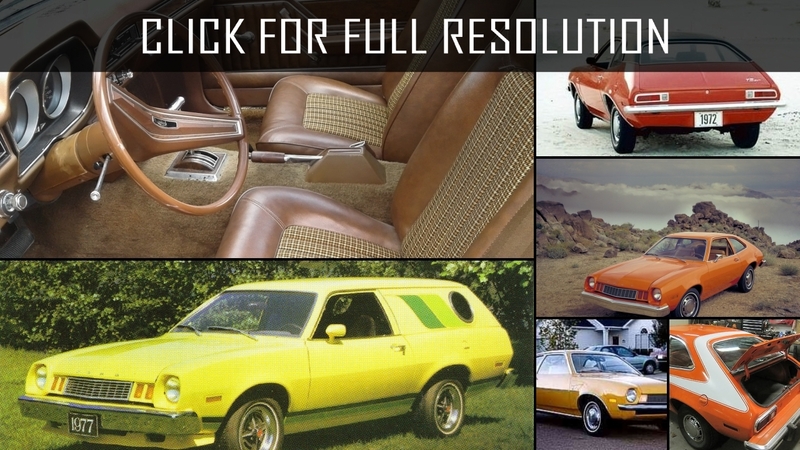 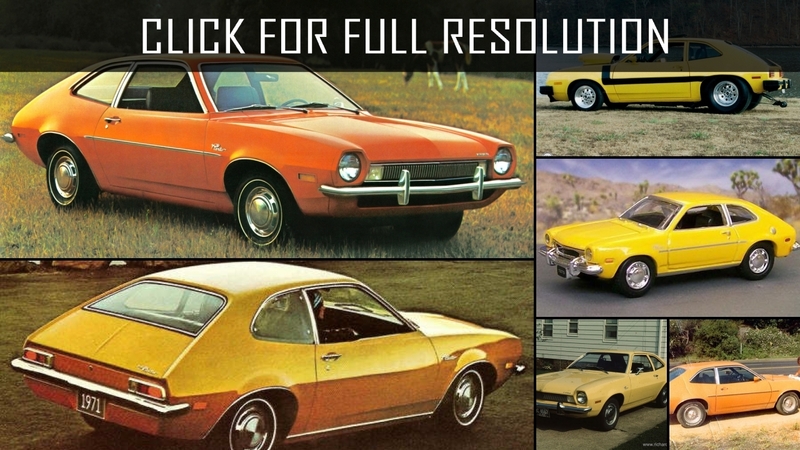 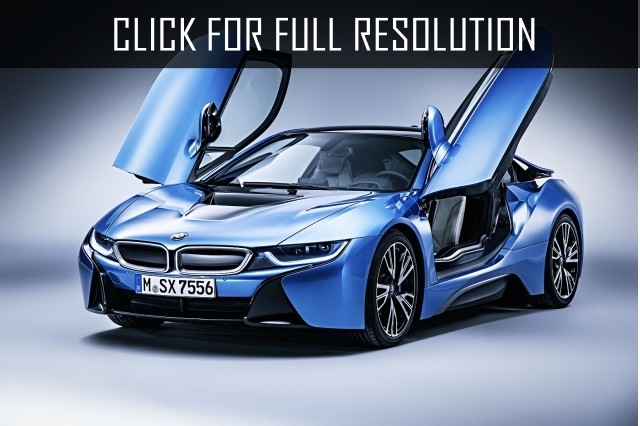 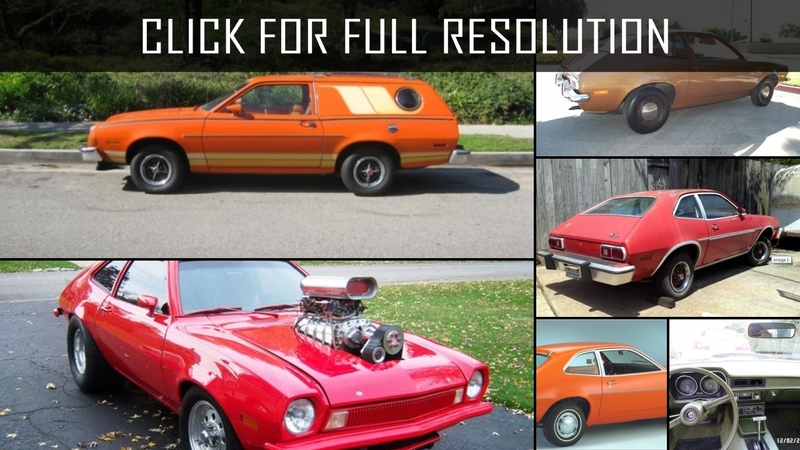 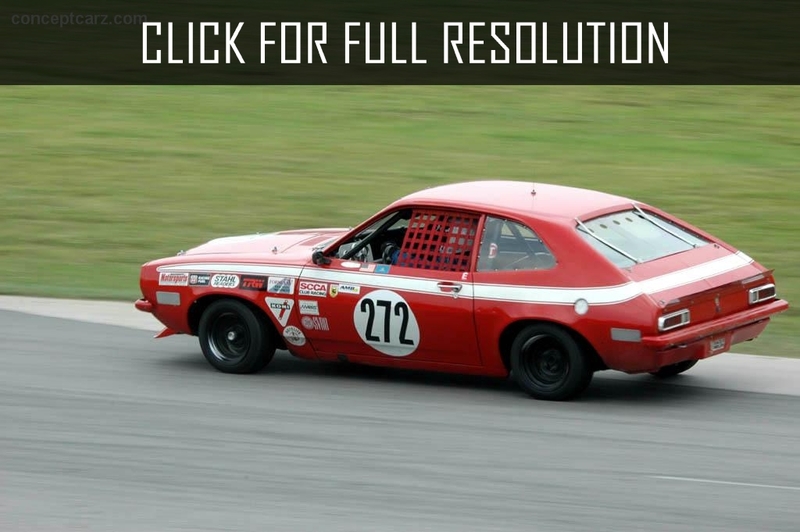 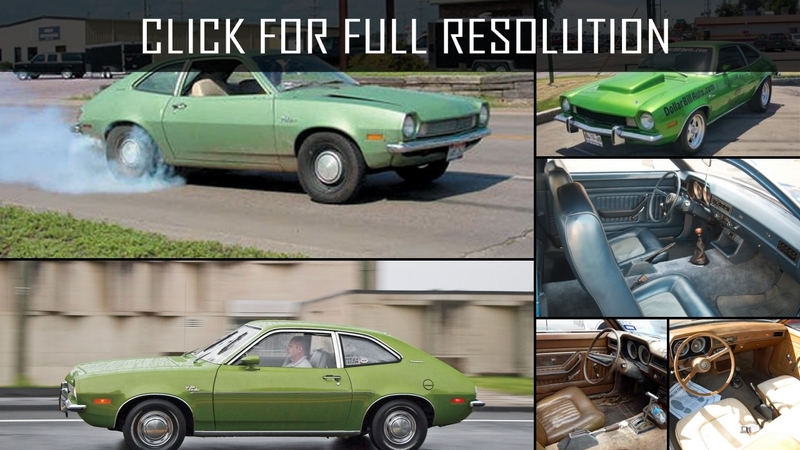 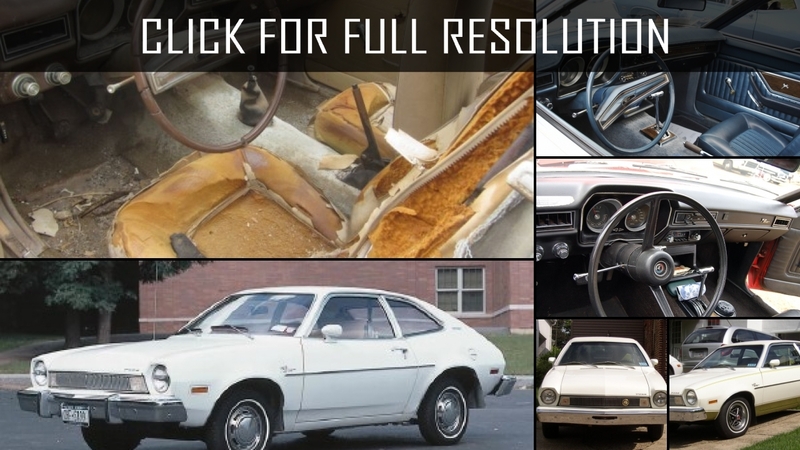 Below the list of all 33 modifications of Ford Pinto and production years from 1970 to 2016. 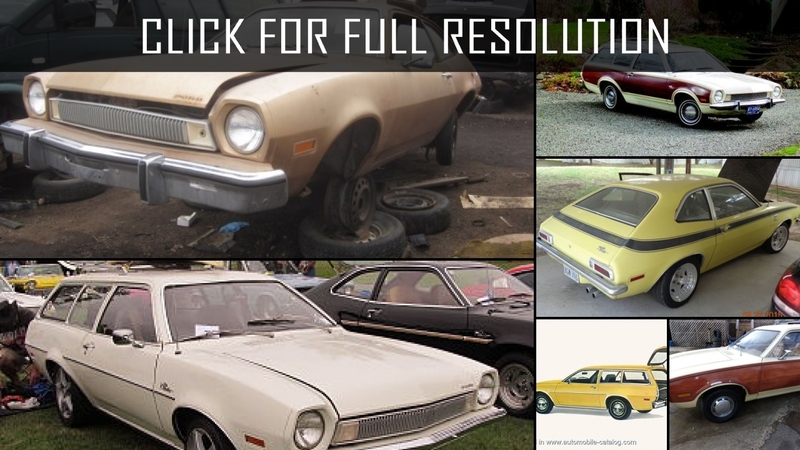 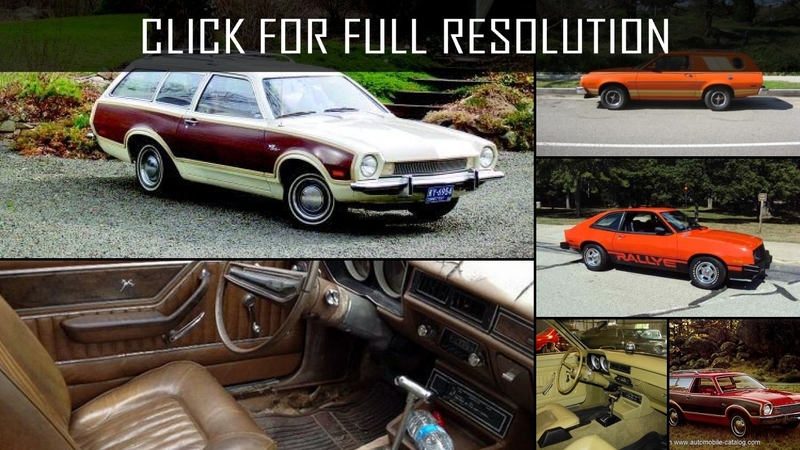 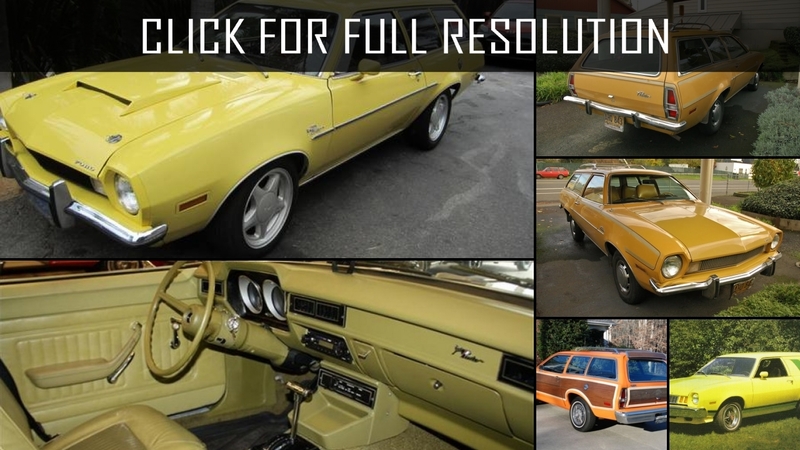 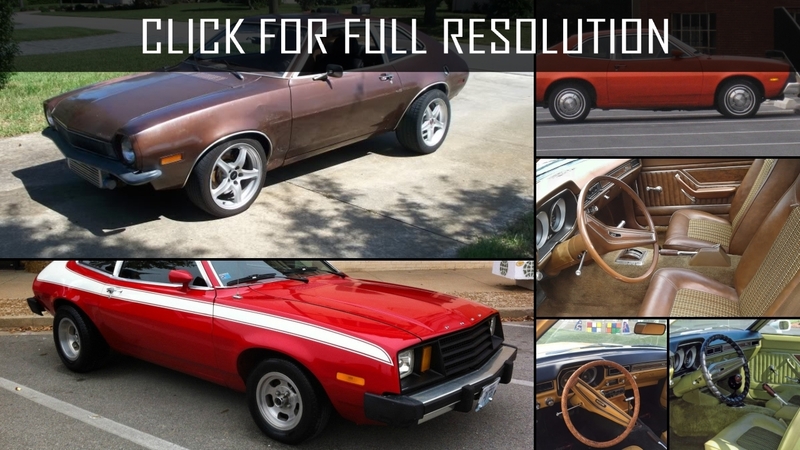 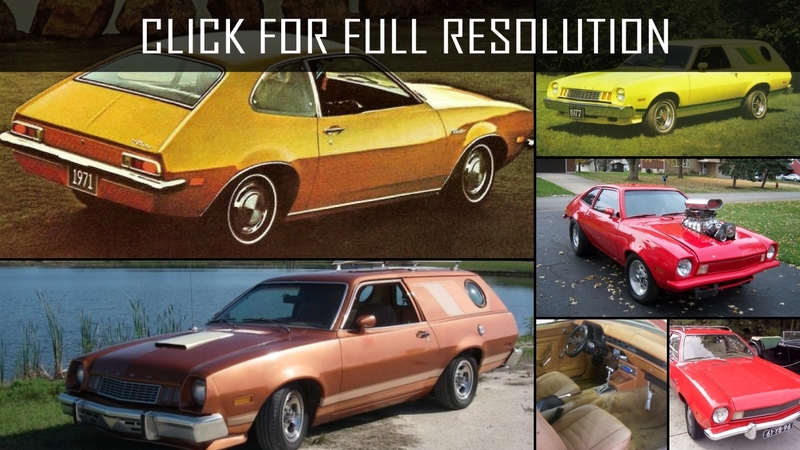 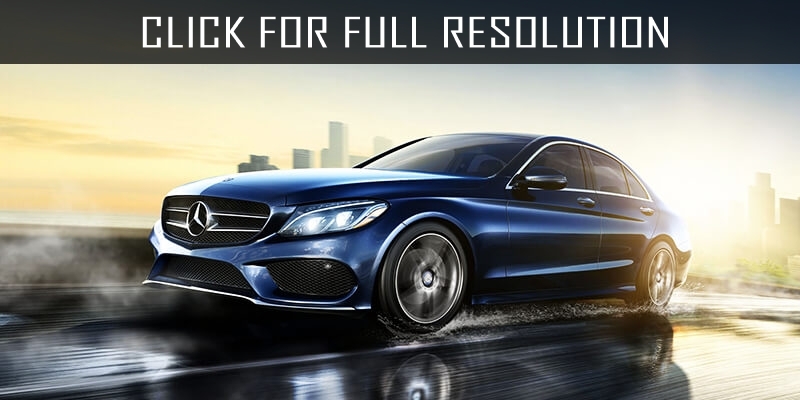 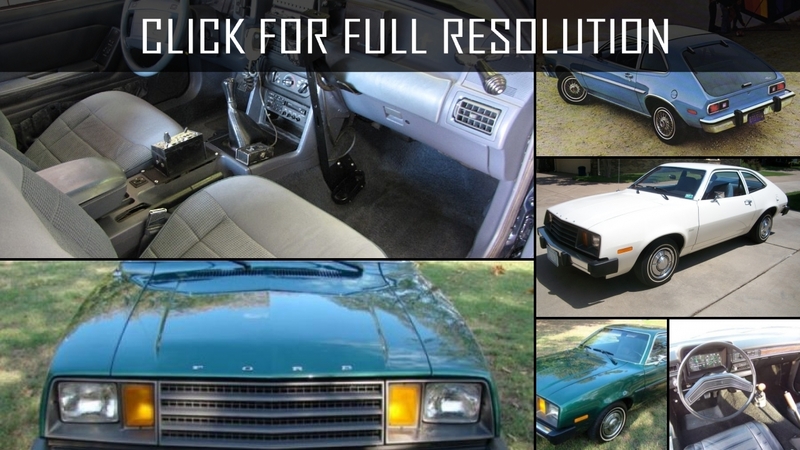 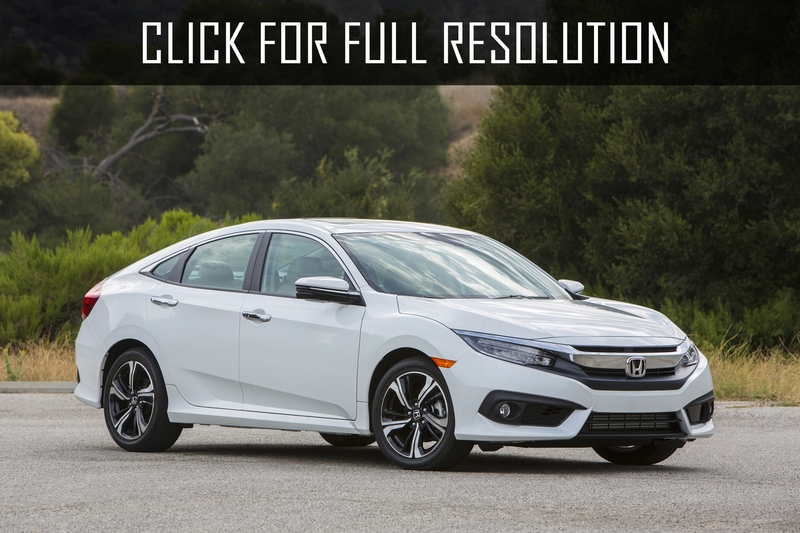 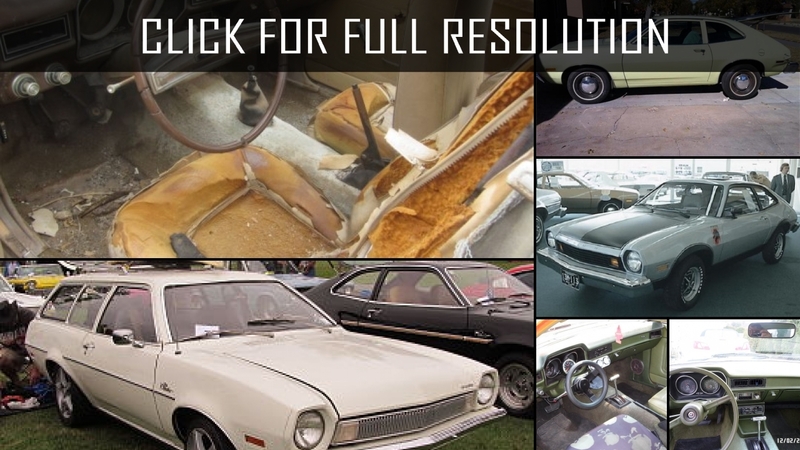 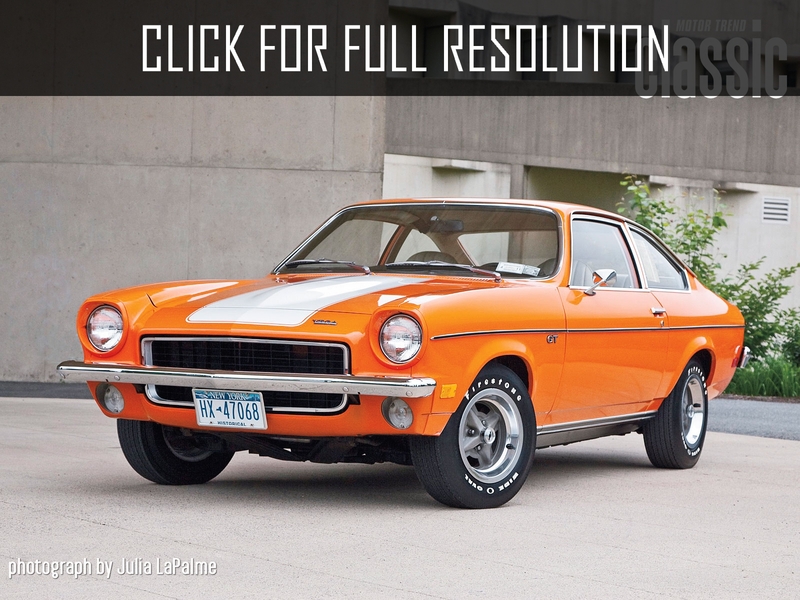 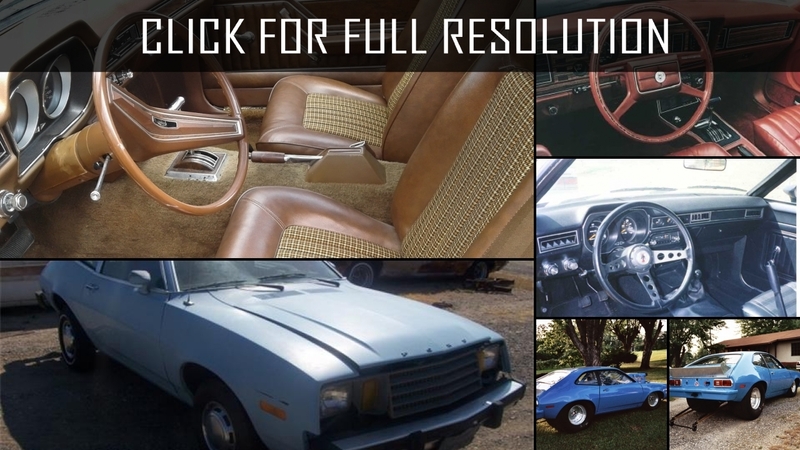 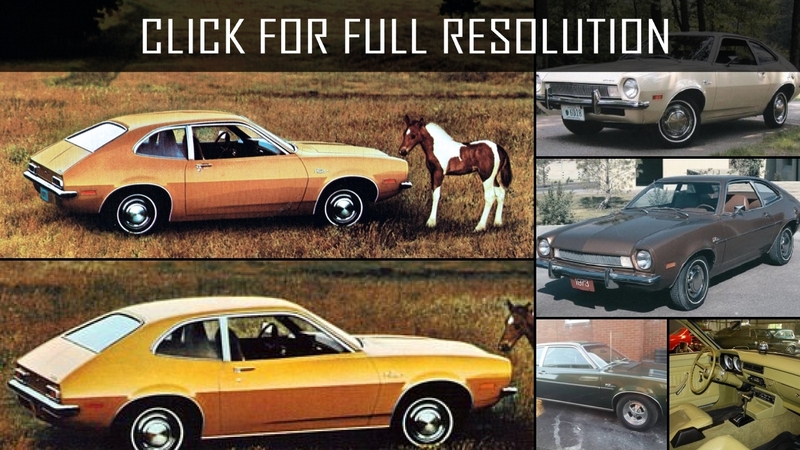 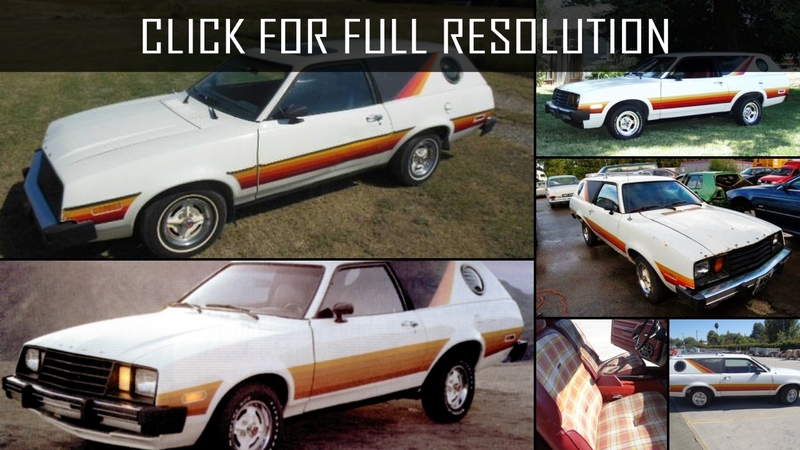 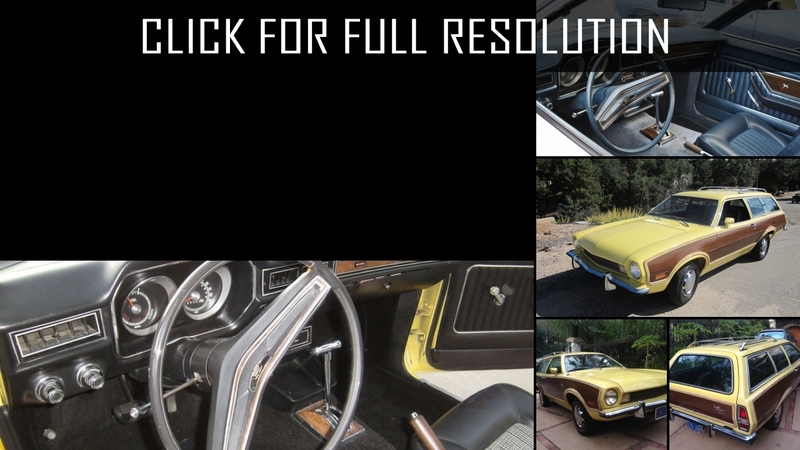 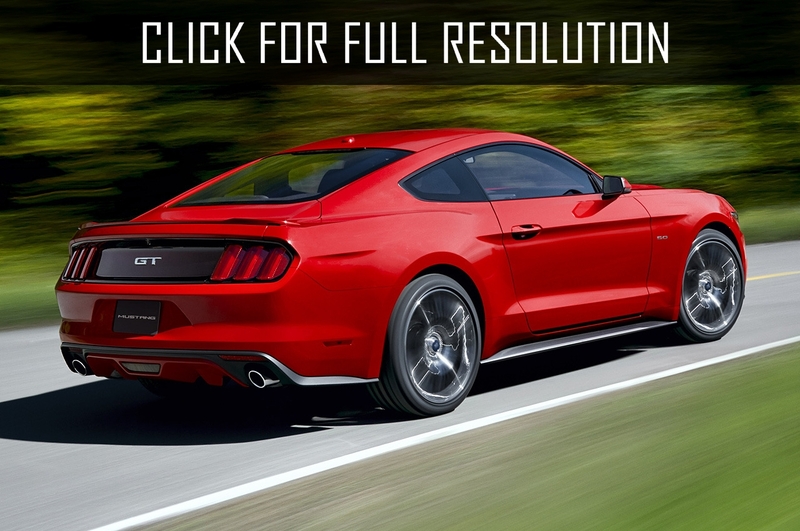 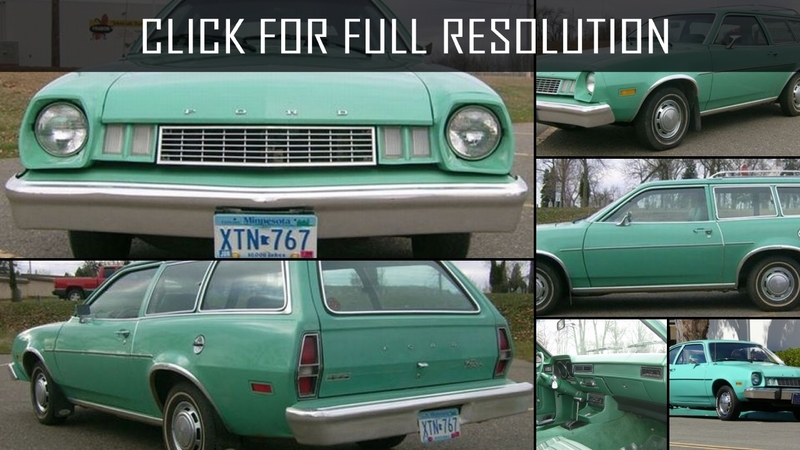 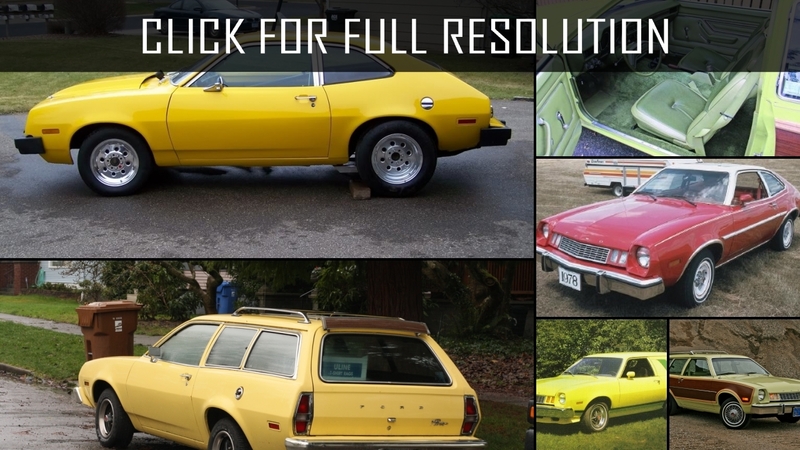 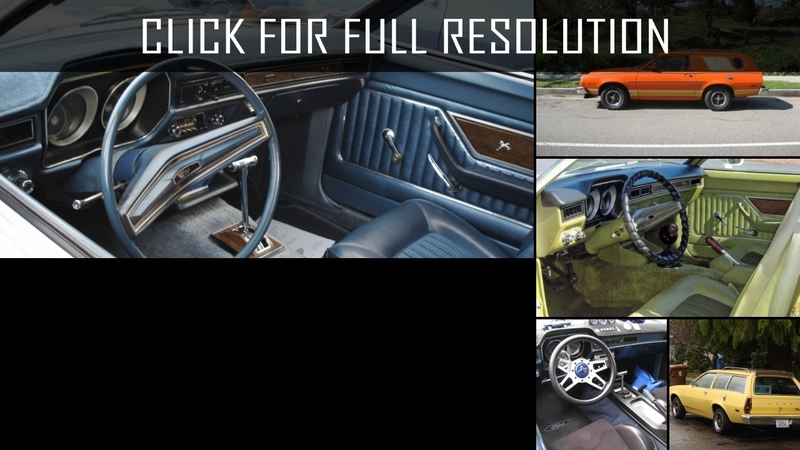 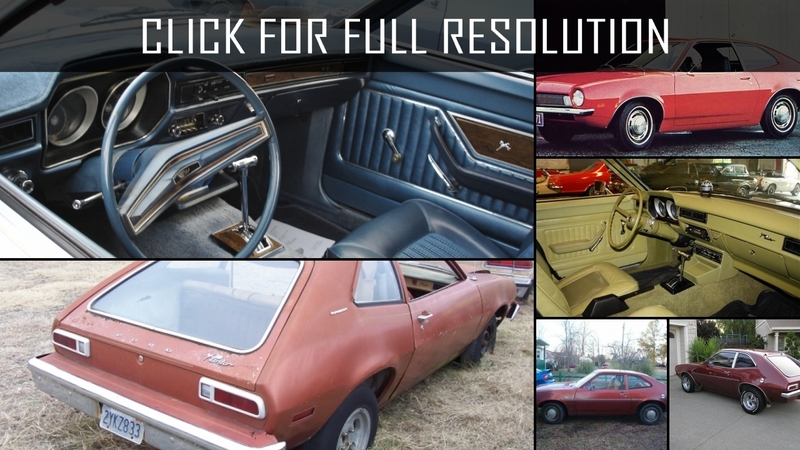 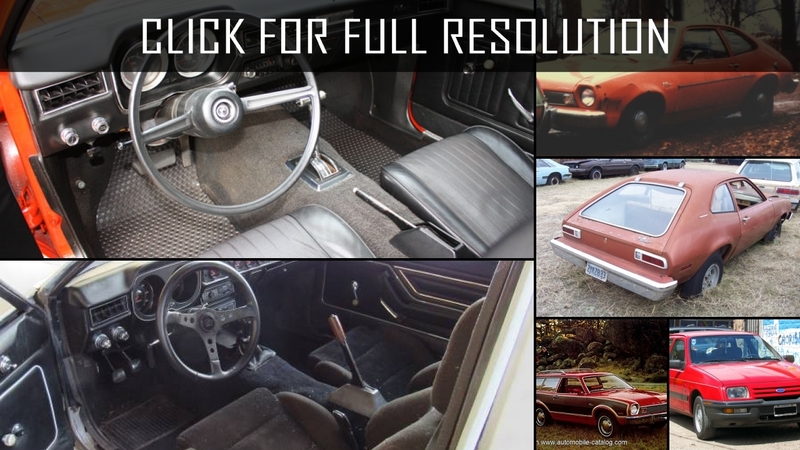 Discover and enjoy Ford Pinto image collections, news, wallpapers, MSRP, ratings on this huge database of cars and bikes - Masbukti. 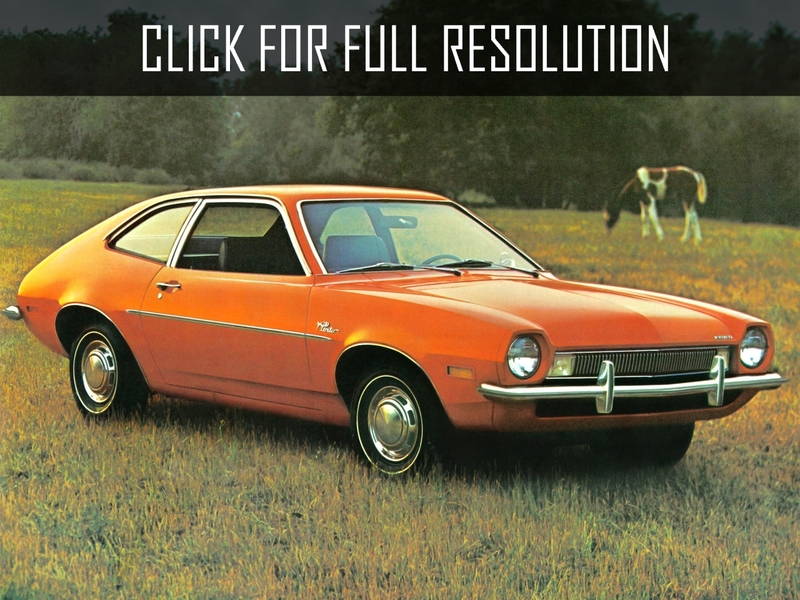 Average rating of all available versions of Ford Pinto is 4.1 out of 5.0.